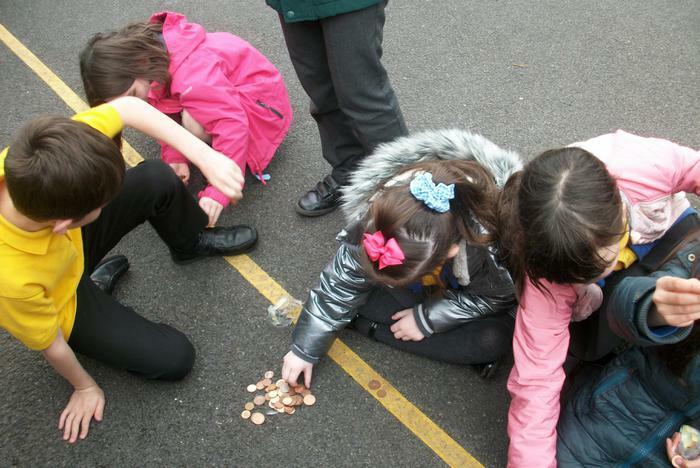 The children have had immense fun participating in the ‘Magic Penny Challenge’. 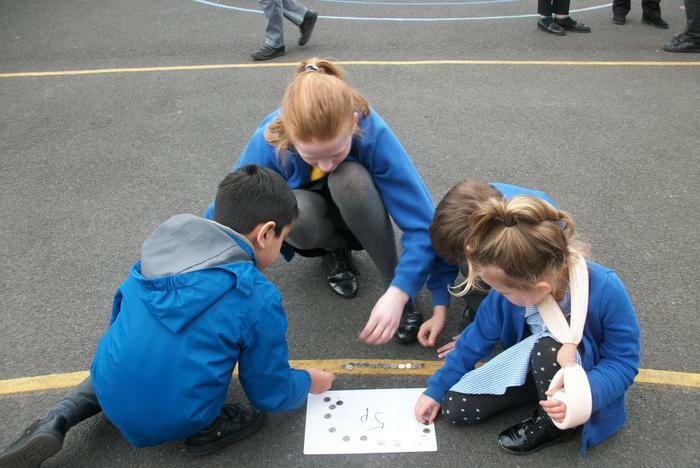 It was wonderful to see all the children working together, engrossed in a whole school activity. 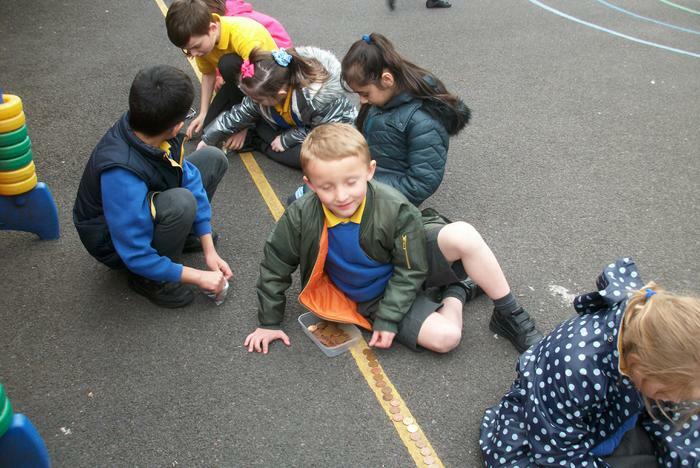 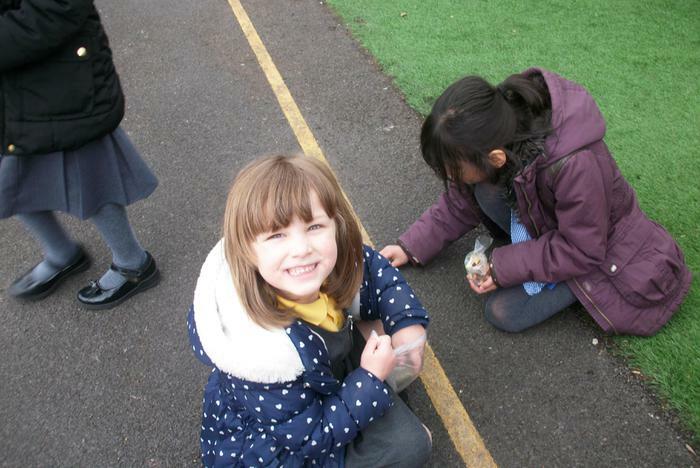 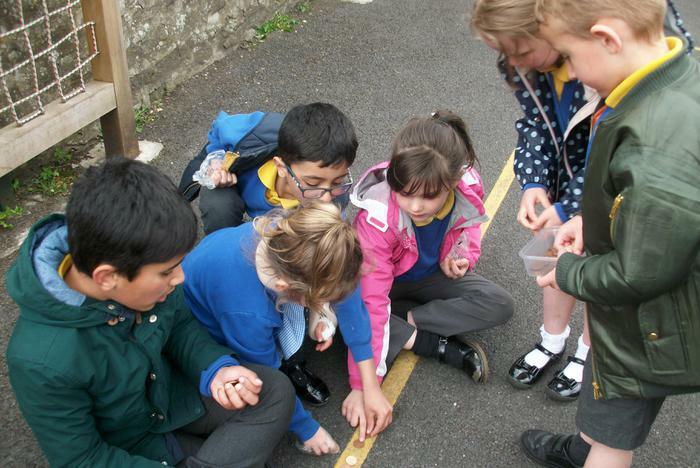 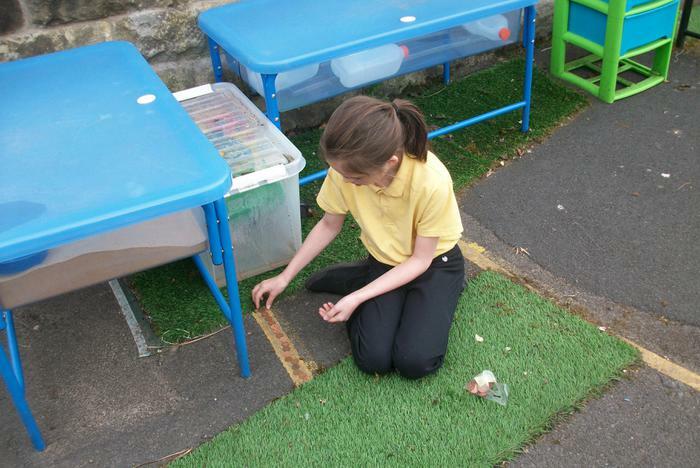 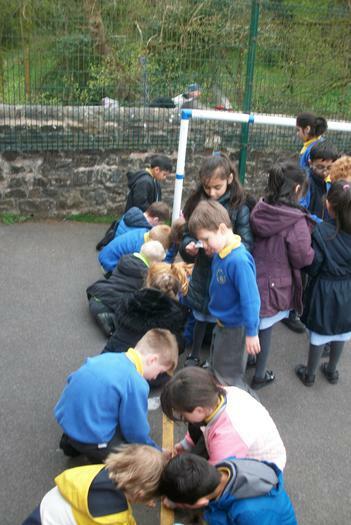 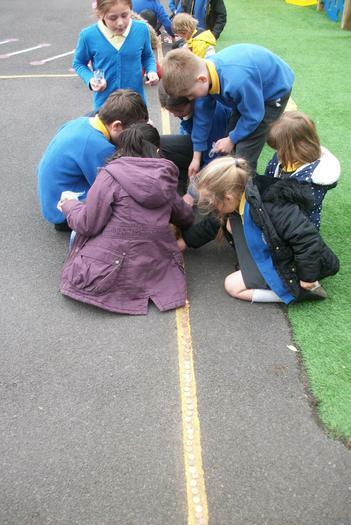 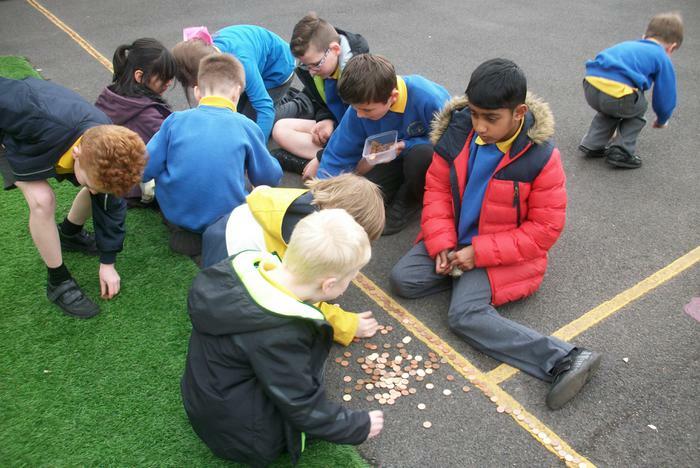 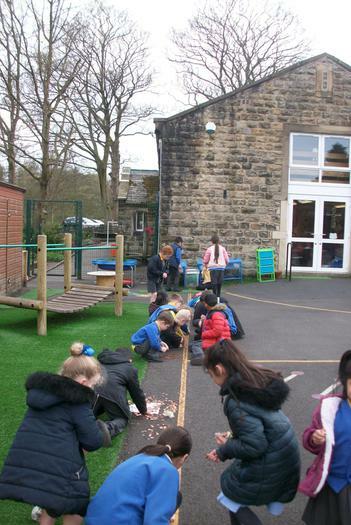 Once all the children had placed their coins on the perimeter markings of the school playground (which we managed to cover and more) the Infant children worked together to count the total amount of coins donated – 3038 coins. 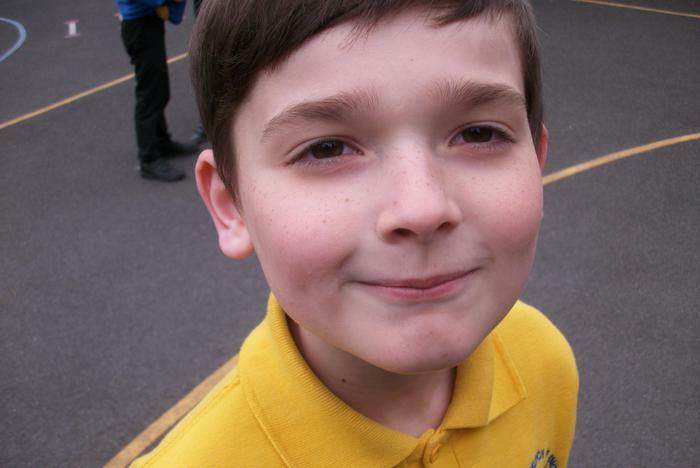 Aadam won the prize for guessing the closest estimation with 3094 coins. 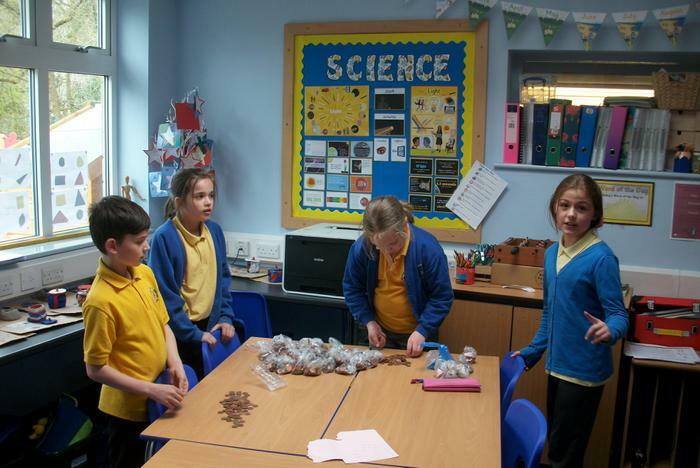 The Junior children then explored different ways of how to effectively count the monetary total raised, which was a phenomenal £59.49. 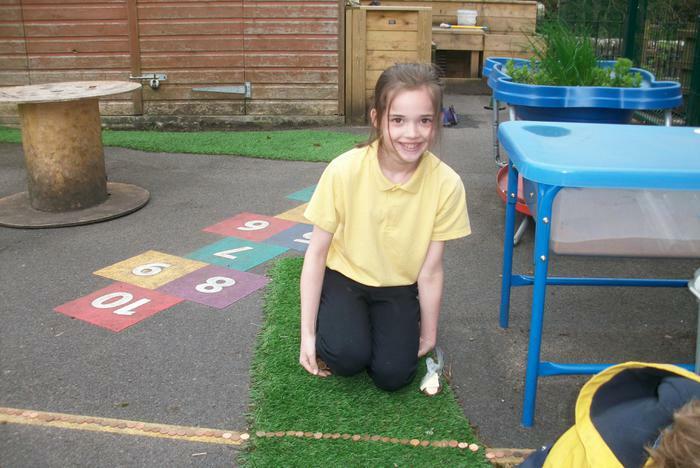 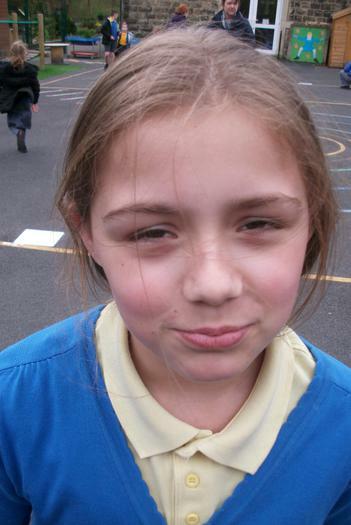 Matilda and Maria won the prizes for guessing the closest estimation with £60.00. 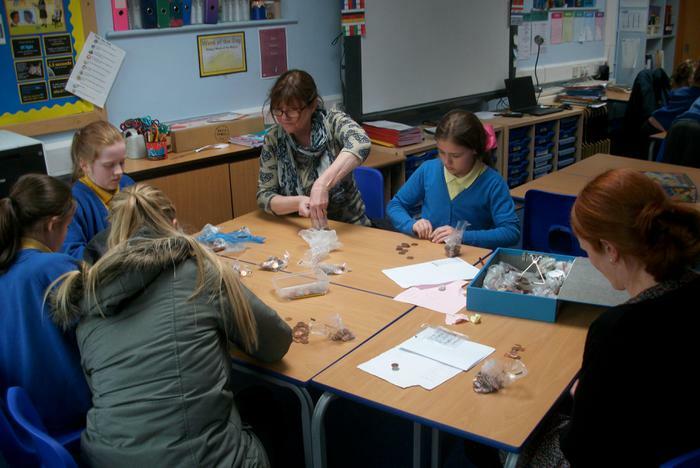 Thank you to FORS for arranging this fabulous event and for all your support and donations. 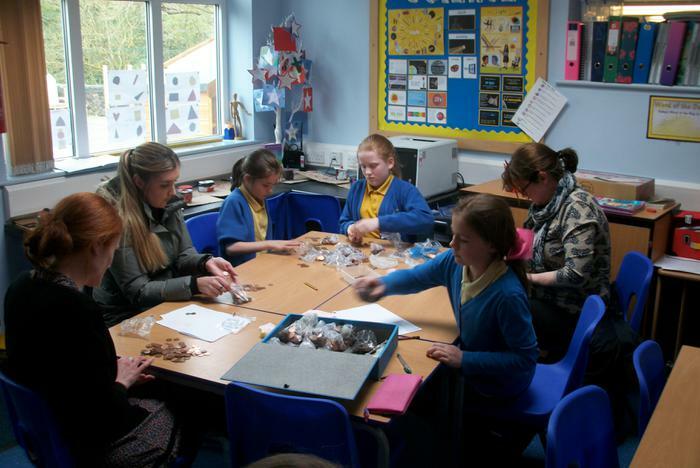 The children had a great time working collaboratively and raising money for FORS.